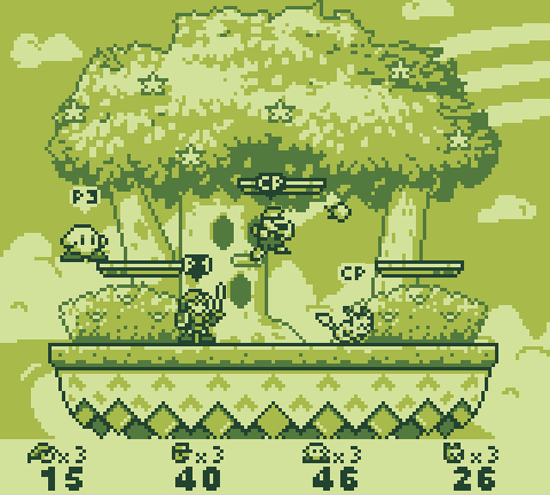 Super Smash Land is N64′s Smash Bros designed to look and feel like it is being played on the original Nintendo Gameboy. 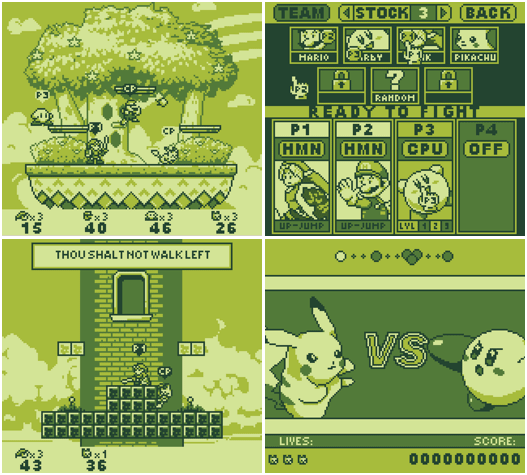 Artist and programmer, Dan Fornace, has created this fan-project to work on PCs. I need to get to a PC NOW. 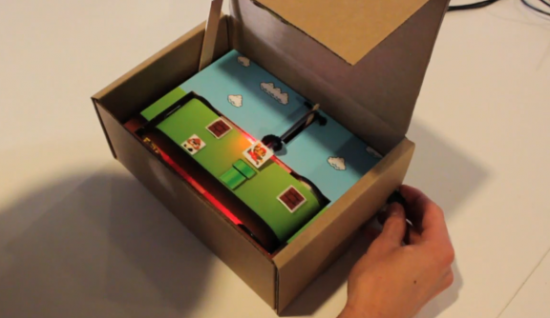 Nice use of arduino technology to create a side-scrolling physical video game in a box. Contra, California Games, The Legend of Zelda and many more games get an audio upgrade. See what these games would sound like today. Sound design by Jake Kaufman.